Pioneer Fence Company is a family owned and operated business established in 1994. Arapahoe, Denver, Douglas, Elbert, El Paso, and Jefferson. Arvada, Aurora, Castle Pines, Castle Rock, Centennial, Denver, Elizabeth, Englewood, Evergreen, Golden, Greenwood Village, Highlands Ranch, Lakewood, Larkspur, Littleton, Lone Tree, Morrison, Parker, and Sedalia. With Pioneer you are not just another number. We are a company that is small enough to give you the personal attention you deserve and large enough to be flexible to meet your needs. Pioneer has earned a reputation as the company that takes the time to do it right. Pioneer delivers quality craftsmanship at competitive prices. Whether you’re in need of a new fence for your residence, maintenance or repairs at your business or new fencing for your farm and ranch, Pioneer Fence can help you with your fencing needs. Years of service and experience, we offer free on-site estimates so we can fully understand your needs and give you the most accurate, and complete estimate possible. Why have Pioneer build your fence? 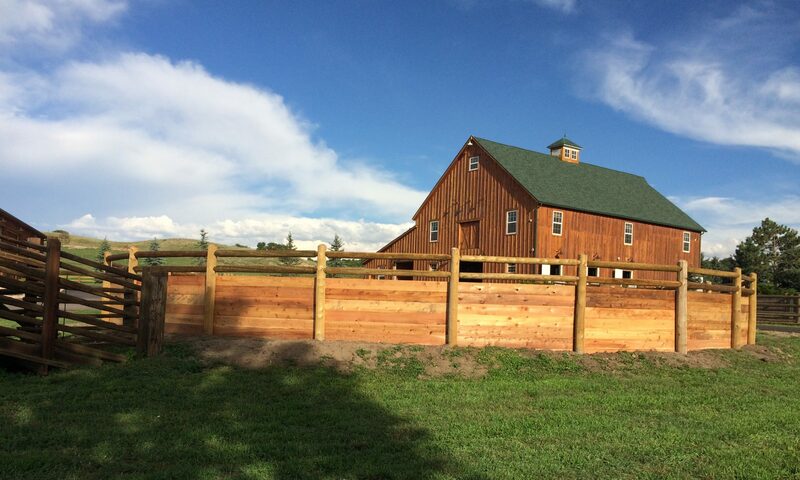 Pioneer Fence has been in business since 1994 and enjoys an A+ Better Business Bureau rating. Pioneer Fence carries all necessary insurances including Workers Compensation and Liability. Why does this matter? If you have a “fly-by-night” builder construct your fencing you are opening yourself up to significant personal liability and the possibility of being sued if one of their uninsured workers gets hurt on the job. Never an issue with Pioneer Fence! We will gladly supply you with copies of all of our insurance coverages. Quality! 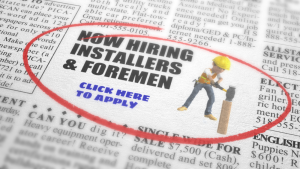 We do not use subcontractors or sub-par construction methods. Our staff is knowledgeable and specializes specifically in fencing. Our crew leaders have decades of combined fence building experience and construct the best fencing while still maintaining very reasonable pricing to you. We want your business and we will work hard to make you happy. We are proud of our work and want you to be very proud of your new fence. Please contact us at any time with questions. Your satisfaction is our personal commitment. Lori- Englewood 80110 Perfect! We could not be happier with the new fence!!! Josh- Centennial 80122 The fence is awesome and it is great having the camper out of the garage. The gates work awesome too. Katherine- Centennial 80112 Your crew did a very nice job of installing the fence. I am well pleased with the finished product. I am especially appreciative of the care taken to protect the artificial turf recently installed; and I thank you and your workers for the attention paid to this aspect of the installation. Thank you. Amy- Castle Rock 80104 …love the fence…thank you and your crew!! Pat- Castle Rock 80109 Fence looks great! Don- Englewood 80111 Thank you so much- your crews were polite and professional and a pleasure to work with! Maureen- Centennial 80121 It was a pleasure doing business with you! Phyllis- Highlands Ranch 80129 Thank you for our Fabulous beautiful new fence! You made this project easy for us! What a great experience! Thank you for your help keeping neighbors happy! I will be happy to tell others about Pioneer Fence Company. We appreciate the excellent work that each person provided in building our fence!